Attention! This job posting is 266 days old and might be already filled. 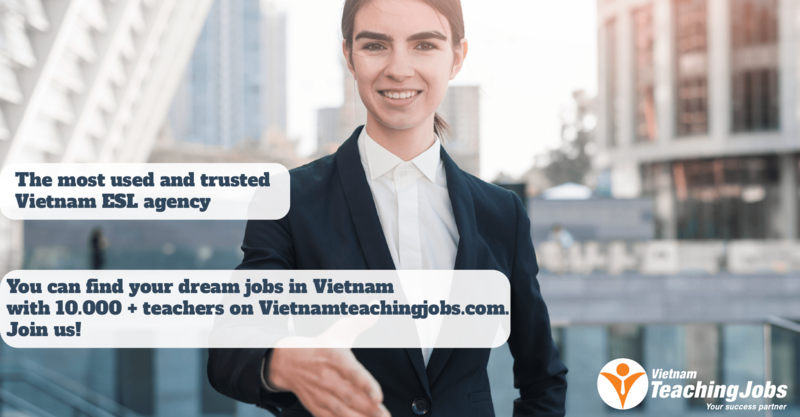 We are looking for part-time or full-time teachers to work in kindergarten, primary and secondary schools around HCMC to deliver our cutting-edge interactive courses. Manage and maintain discipline in a classroom with a large number of students. Support students, especially weak ones, to develop their language proficiency. Full-time positions will include the opportunity to develop broader skills including curriculum development, creating learning materials, testing and running training sessions. Generous pay rate, bonus and help with the work permit application is provided. We are currently recruiting teachers for positions around HCMC for classes beginning in August and September. We will have daytime classes from Monday to Friday (Saturday classes will also be available). Teaching experience is preferable but not essential. More importantly, teachers should be enthusiastic, energetic, friendly and flexible with a willingness to learn and improve. Native speakers of English only. Teachers must have a degree and TESOL/CELTA certificate. FULL-TIME TEACHERS posted 8 months ago. ESL teacher for Primary/Secondary school posted 9 months ago. 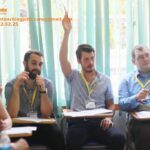 Teaching job vacancy in a big language in Dong Nai (30km from HCM) posted 10 months ago. 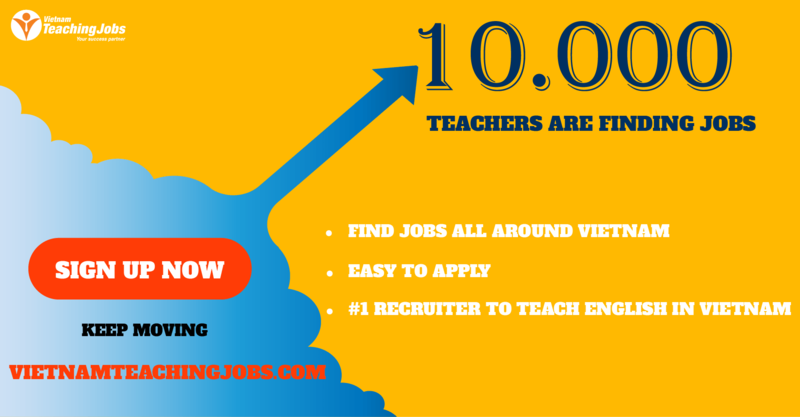 FULL-TIME TEACHING JOBS in HCM from JULY,2018 posted 10 months ago.